These tours are only examples, we have never done the same tour twice! 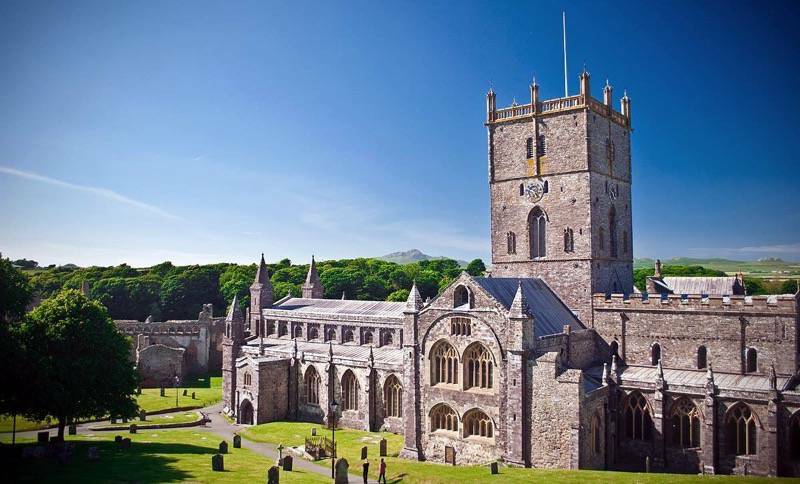 You may wish to explore the night skies in Brecon or catch the dawn at St David’s Cathedral. Prices from as little as £130 per car. But please drop me a message to discuss your tailored itinerary and for your bespoke quote. Wales is a highly diverse in its landscape, history and culture. 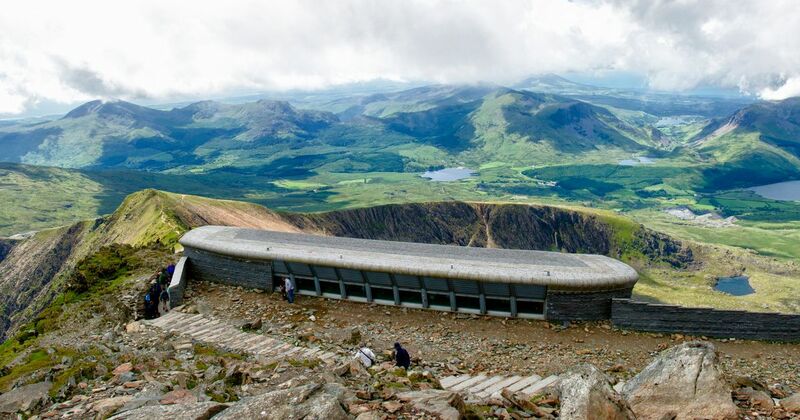 A very special trip from Cardiff to Snowdonia visiting Caernarfon, the Llanberis Pass or you can book yourself onto one of Wales’ great steam trains and travel to the summit of the great Snowdonia. Before our drive home through the heart of Wales. The Valleys have captivated travellers for centuries, attracted poets and artists and had an impact on the World. Travelling through towns, we can visit the sites that tell the stories of the many people who worked and lived in the shadows of the mountains . We can trace our way through the different Valleys and experience some of the epic landscapes that are the signature of the Beacons. On your trip we can stop at the Blaenavon Cottages where you can go down into Big Pit and visit the miners’ cottages. Visit the Senghenydd memorial, the Guardian. 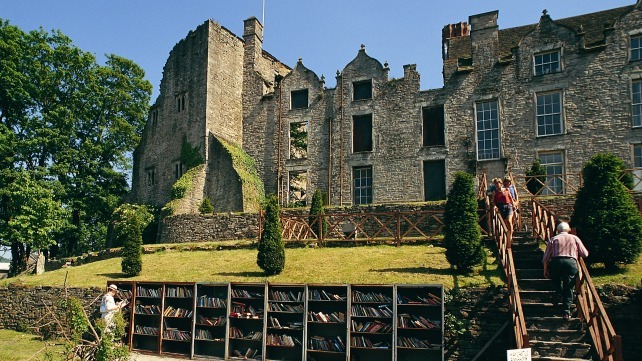 We can drive through the National Park to Hay-on-Wye, a beautiful Welsh border town. Or visit the Gospel Pass – not for the faint hearted! When we meet, I will explain a little of the history of the market towns of Abergavenny and Hay. We would leave Hay-on-Wye at approx 4pm so you would be back in Cardiff for 6pm. Visit the landmark homes and estates of the Butes and the Morgans in Cardiff and Newport. These Welsh legends had the wealth, the imagination and the freedom to live extraordinary lives. Hear their stories, the ups and the downs and hear the tales of eccentric and decadent behaviour. 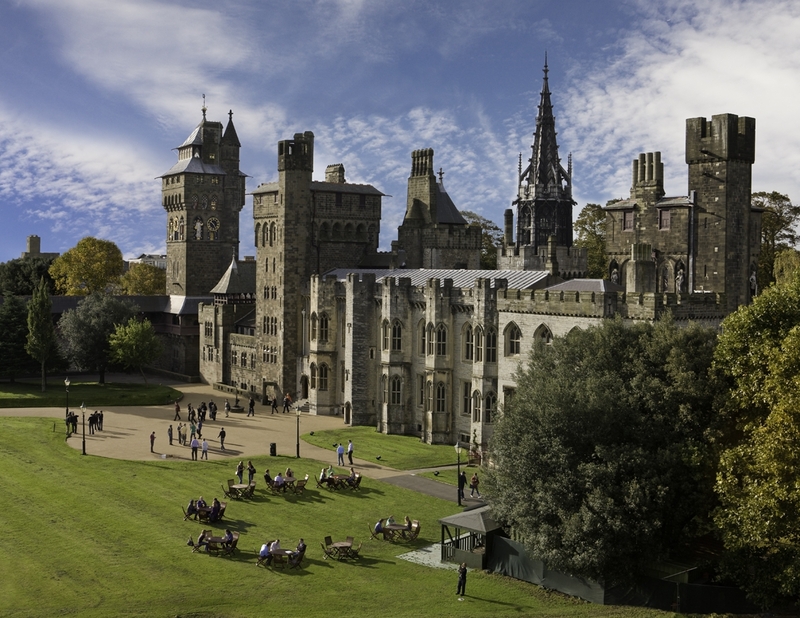 We can visit their homes at Cardiff Castle, Castle Coch and Tredegar House for a true taste of decadence. St David’s is a must see location. This little city, surrounded by beautiful Welsh landscape, houses the stunning Cathedral and Bishop’s Palace. Explore the galleries, shops and restaurants, and we can also visit Porthgain on the Wales Coast Path. We must stop at the the Woollen Mills for some beautiful hand crafted souvenirs, before returning home through Pembrokeshire. 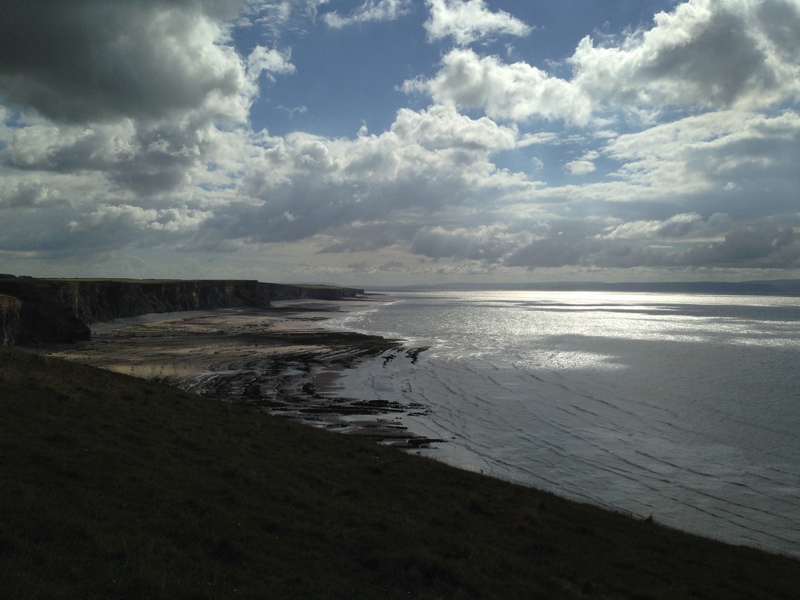 Drive the Vale of Glamorgan Heritage Coast for beautiful views across the Bristol Channel to Devon. 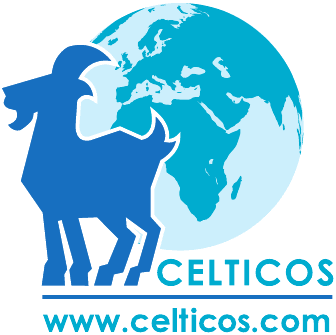 We can visit the Marcross Lighthouse, Ogmore Castle or the beautiful St. Illtyds Church to see the Celtic stones. We drive on to Swansea to start our tour of beautiful Gower. We will visit the stunning view point of Rhossili and the world-class beach at Llangennith. We can visit Arthur’s Stone and gain a 360degree vista over the Gower. 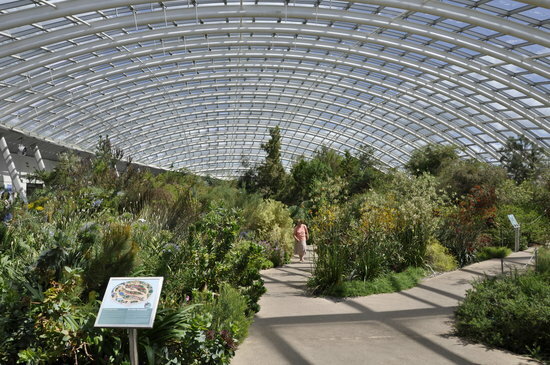 The gardens of Wales offer a unique and diverse opportunity for any keen gardener. This trip offers a selection including the listed Dyffryn House Walled Gardens and Arboretum and the Great Dome at the National Botanic Garden of Wales. There is also opportunity to visit some secret gems along the way such as the Cowbridge Physic Gardens or the Gardens of Aberglasney.